I love oils at Flora, but it’s not all about the ones you ingest. Fresh-pressed oils can help you take health and beauty to the next level. Every oil is unique in its ability and capable of helping with everything from skin care to hair growth to cell health. Flora Almond Oil, cold-pressed from Spanish almonds, works miracles as moisturizing oil for your body and face. Working a small amount of Almond Oil into the skin will help retain moisture and elasticity. It can also help soothe any dryness or irritation. Do you have acne problem? Many people find that oil helps cleansing their skin. The high omega content of Flora Flax Seed Oil does wonders for your body and brain when ingested. Its great taken when mixed into salad dressings or even a daily dose with a spoon for those on the go. Flax also has some interesting benefits for your skin. High quantities of omega-3 have been found to help reduce inflammation when used topically. This can help with psoriasis, eczema, and puffiness of the skin. Looking for a non-toxic way to remove makeup? A little oil on a cotton pad does wonders. Studies have shown that ingesting just a small amount of pumpkin oil is basically magic when it comes to helping maintain your hair’s luster and promote growth. Pumpkin oil can also be used topically in a host of non-toxic, organic DIY beauty treatments. I like to use them all regularly in my life. With Flora fresh pressed organic oils you can’t go wrong! 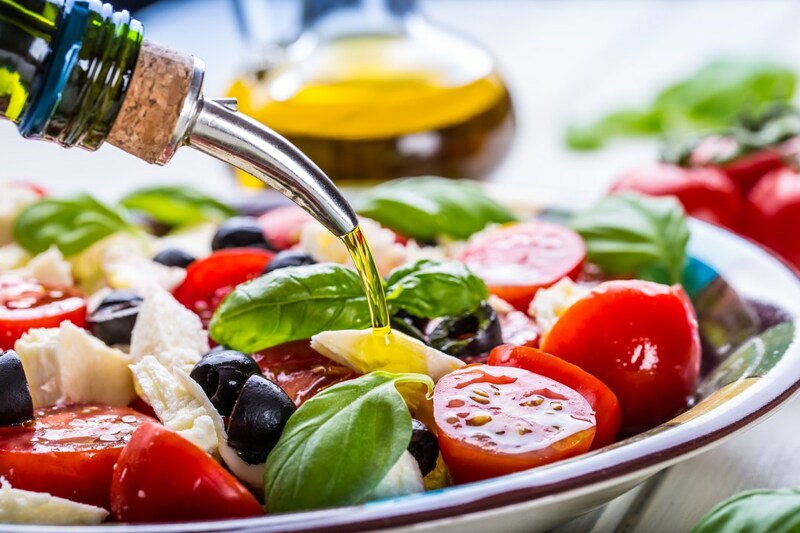 Whether it is in the kitchen or for your skin – you will be impressed with fresh pressed organic oils results.